In the winter, body butters are my thing. Because of my eczema, my skin gets so dry and itchy to no relief. Thin lotions won’t due so I need a heavier cream that will hold and continue to moisturize my skin throughout the day. My good friend Mary Elaine and I have recently become wellness advocates for doTERRA essential oils. If you didn’t know, essential oils can be used in so many ways to add to your health and living. We’ve been having a great time exploring how to incorporate the oils into our beauty regimen. Here’s our latest concoction!! This product has a light creamy texture that melts into the skin. A little will go a long way! It’s packed with nourishing ingredients formulated to heal and soothe dry skin. Plus it smells delicious too! Side note- I’ve also used this in my hair as a leave in conditioner and I’m always amazed how thick, manageable, and stretched my hair is for easy styling. 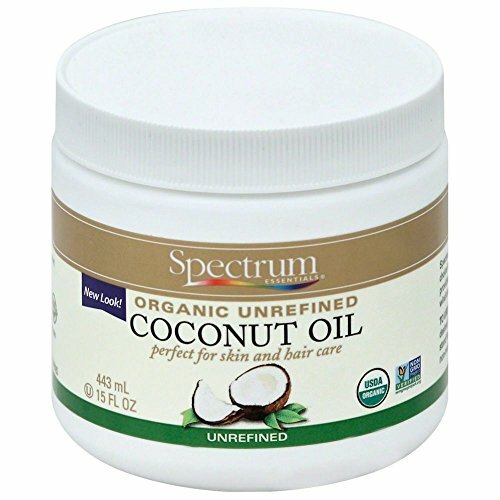 Coconut oil: Penetrates the skin while instilling moisture. 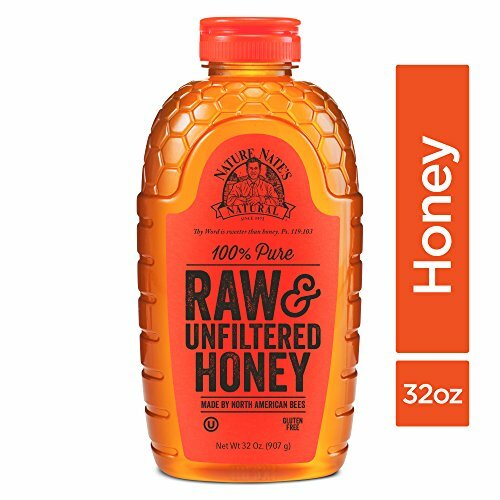 Honey: Antibacterial and full of antioxidants to slow aging while boosting skin complexion. 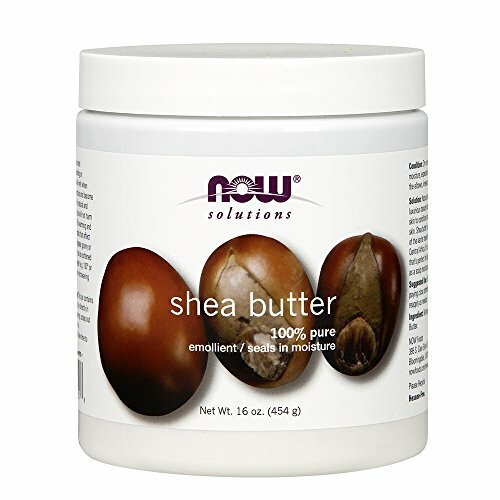 In a double boiler, mix and stir your shea butter and coconut oil until melted into an oil. You don’t want the mixture to boil so lower the heat if necessary. Add your honey and stir until blended. Add your essential oils and stir until blended. Cover your mixture and place in the fridge for about 1 hour. Grab your whisk and whip the butter until desired consistency. You like it? Pin it! !